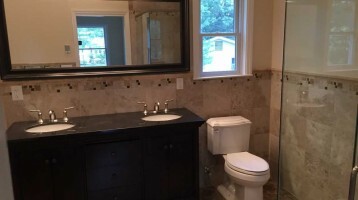 Welcome to Heritage Plumbing, Heating, & Air Conditioning, Inc. 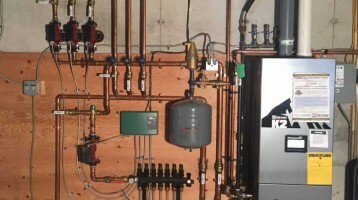 Welcome to Heritage Plumbing Heating and Air Conditioning, Inc., your local plumbing and HVAC specialist in installation, service and repair. 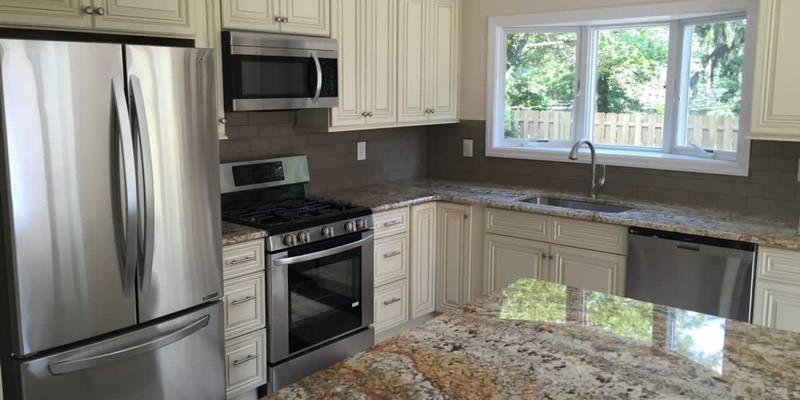 We are dedicated to providing quality plumbing, heating & air conditioning products and services to clients in Rockland County, NY. 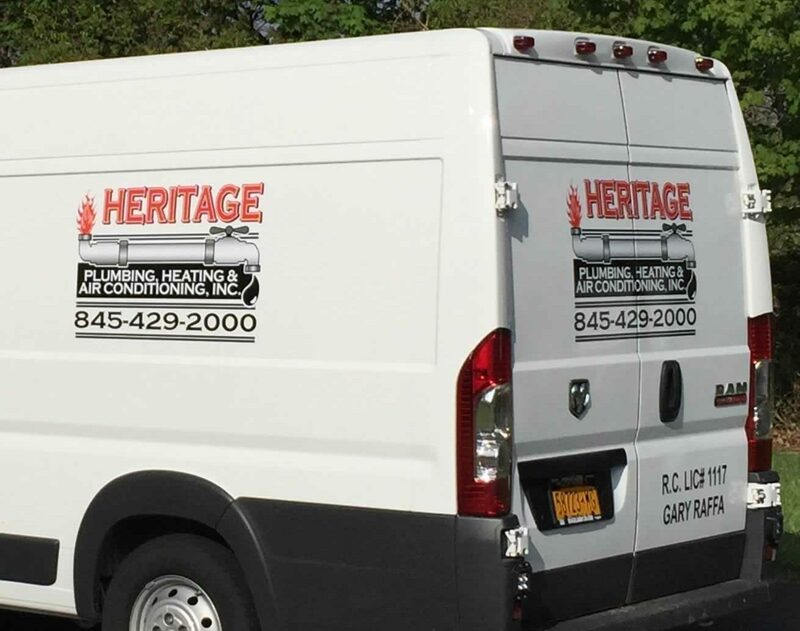 Heritage prides itself on being a local business that provides personalized services in Rockland County. See our resources and links page to learn more about our vendors and other helpful information. Whether you're a commercial business or in a residential area, Heritage can help. 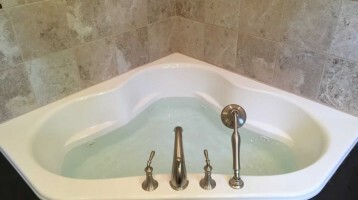 Heritage Plumbing, Heating, and Air Conditioning serves all of Rockland County, NY and the surrounding area with affordable and dependable service.